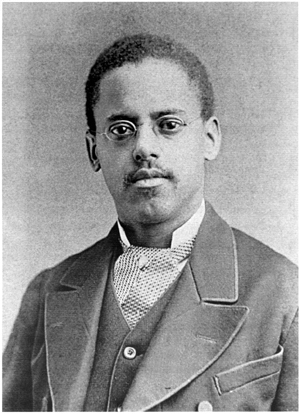 Born the son of a freed slave, Lewis Howard Latimer (1848-1928) is an outstanding role model for young folks-how to overcome whatever odds against success and succeed. 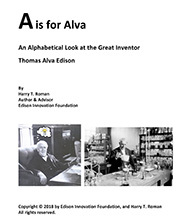 In his 80 years he was an inventor, patent expert, draftsman, engineer, author, poet, and musician. During the Civil War he joined the U.S. Navy, serving aboard a side wheel gunboat, the U.S.S. Massasoit, until the war’s end in 1865. Returning home, he soon taught himself mechanical drawing, subsequently holding a job in this capacity, preparing formal drawings submitted to the U.S. Patent Office. 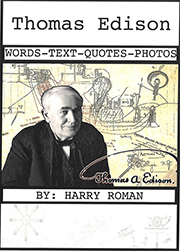 He helped prepare the drawings for Alexander Graham Bell’s original telephone patent. Later, in 1880, he would work for Hiram Maxim, a prolific inventor and contemporary of Bell and Edison, who like Edison was working on electric lighting. While with Maxim, Latimer patented a process for making carbon filaments for bulbs, and taught workers to make the filaments. This knowledge soon mushroomed into Latimer setting up and consulting in Maxim factories here and abroad. 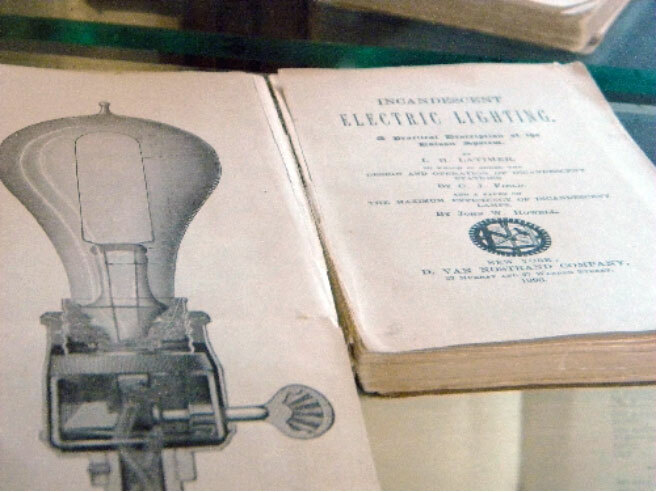 In 1884, Latimer was named a draftsman-engineer in Edison’s New York operations; and in 1889 as an expert electrical engineer, wrote a highly regarded technical book of its time, “Incandescent Electric Lighting—A Practical Description of the Edison System”. In that same year, he penned a book of poetry, celebrating his life-long love of creative writing. 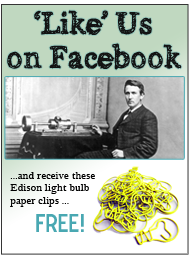 Latimer also served as an expert witness for Edison, testifying on behalf of the great inventor in many court cases challenging Edison’s electrical system. By 1892, Latimer was involved in consulting roles with General Electric, Westinghouse, and finally a prestigious New York engineering/patent law firm-eventually retiring from that firm in 1924 at the age of 75. 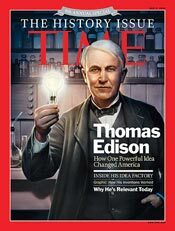 While at the law firm, the “Edison Pioneers” was formed, a group dedicated to keeping alive the ideals and aims of Thomas Edison. Latimer was one of the original members. Today, Latimer is considered one of the top ten black inventors, up there in stature with the great George Washington Carver who held many patents. Latimer was a great man, and patriot … a role model for all students … a man who never stopped learning and improving himself. This entry was posted in Did You Know? on May 5, 2015 by Edison Innovation Foundation.